Nineteen crews took on the Groupama adventure in 2016 and record times were set in both the monohull and multihull class. In 2018 the organising club is hoping for greater numbers with four separate international fleets arriving and the start moved from September to June to take advantage of the additional numbers. Matt Allen, president of the national body Australian Sailing, is confident he’ll be there either with his Carkeek 60 Ichi Ban or new Botin 52, also called Ichi Ban, currently being built in France and due to be launched in September. “We really enjoyed last year’s Groupama Race; it’s quite a tactical course in beautiful sailing conditions and with stunning scenery sailing around the islands,” Allen said. “The hospitality in Noumea was terrific; we had an amazing dedicated boat liaison assigned to us and were looked after incredibly well. 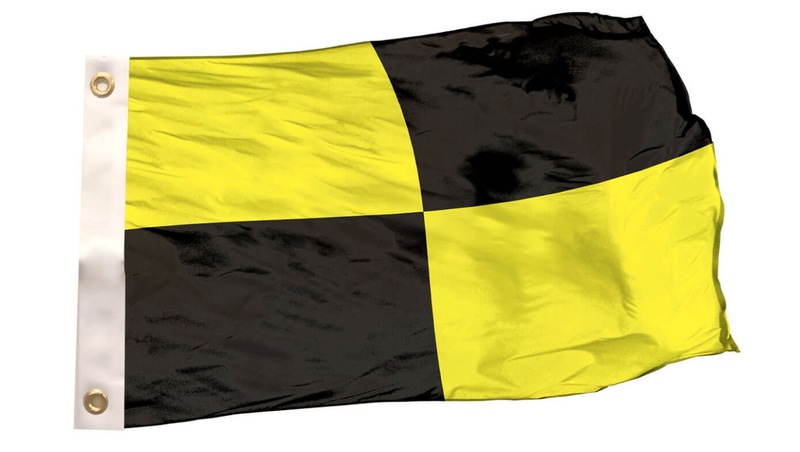 I think there’s good demand from Australian boats for this type of event given there are very few longer fully crewed races in the Southern Hemisphere following the demise of some of our longstanding Category 1 events,” Allen added. Open to monohulls and multihulls greater than 8.5m, the Groupama Race starts from Nouméa and takes the fleet around New Caledonia counter clockwise alongside reefs and inside the turquoise lagoon which is on the UNESCO World Heritage list. Warm waters and tradewinds are key selling points for the giant windward/leeward course of 654nms. 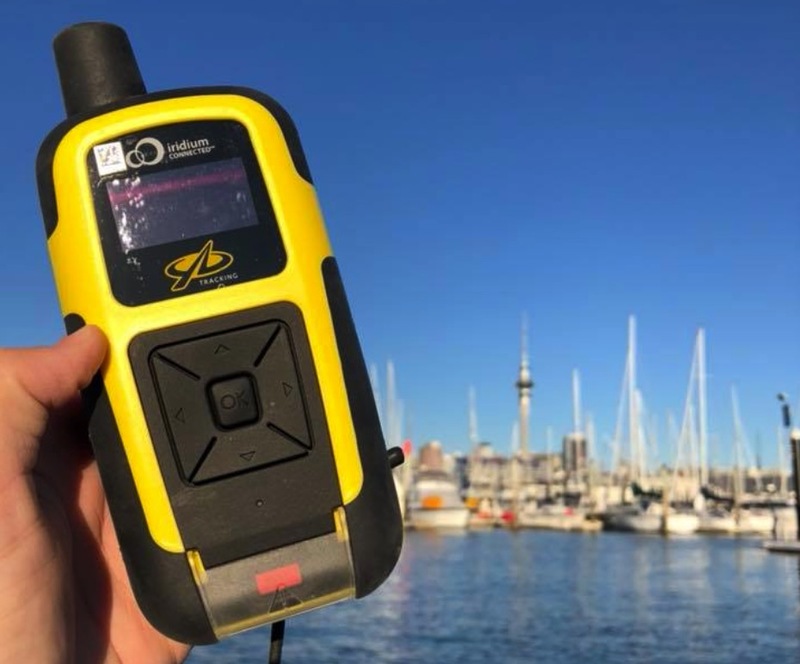 Four different yacht clubs are now working collaboratively with the CNC to organise and register interest for their major ocean races to Noumea. 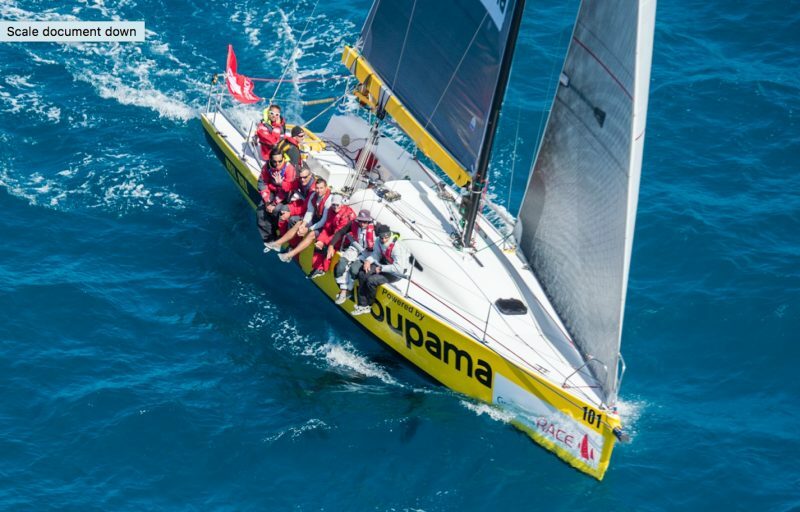 Auckland Noumea Yacht Race 2018 on Thursday May 31 and Saturday June 2, 2018, the fleet split based on a handicap breakdown. To be organised and conducted by the Cruising Yacht Club of Australia, the 1064 nautical mile Sydney Noumea Yacht Race is due to start from Sydney Harbour on Saturday 2 June, 2018. The 820nm biennial Brisbane to Noumea 2018 is the signature ocean yachting event for the Royal Queensland Yacht Squadron. Division 2 begins their quest on Friday June 1 and Division 1 and multihulls on Saturday June 2, 2018. 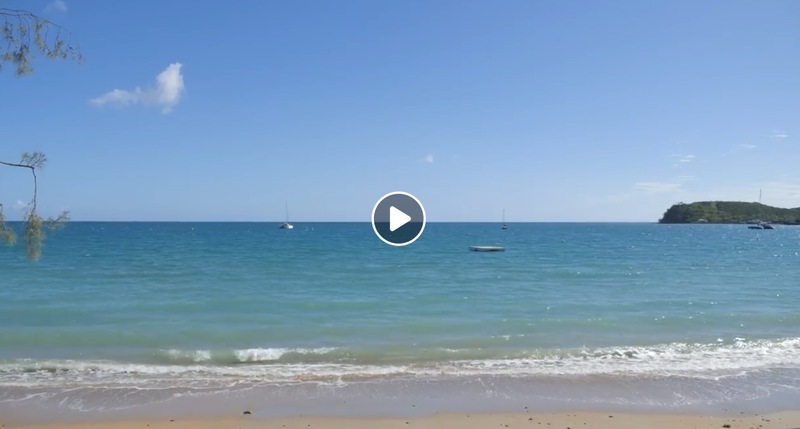 The inaugural Melbourne Noumea Yacht Race organised by the Ocean Racing Club of Victoria is due to start Sunday May 27 and the club is taking expressions of interest.